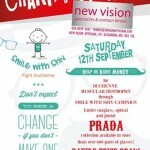 CHARITY OPEN DAY: SATURDAY 12TH SEPT 2015. 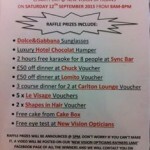 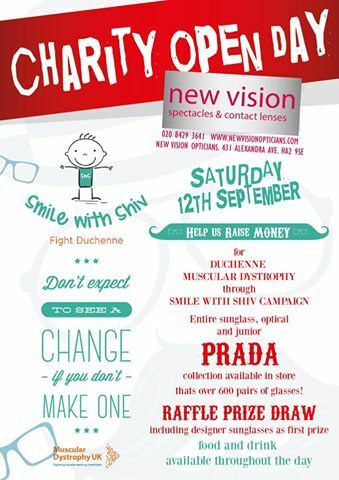 Entire Prada optical and sunglasses collection (over 600 frames) at discounted prices, sildenafil Raffle prize draw with great prizes, sales Champagne and canapes provided throughout the day. 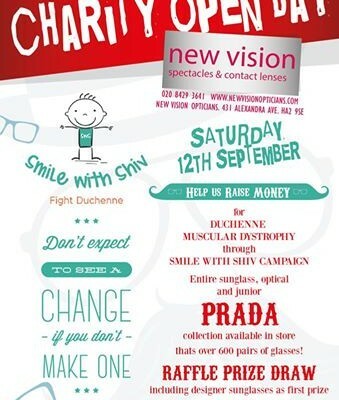 Raising valuable funds for Muscular Dystrophy UK through Smile with Shiv Campaign.